Oh Peeta! You had at “ka-thunk”! You know, when you threw bread at my head! But you know what’s not hard? This Wonderful Bread! It’s not hard to make – you make it in the food processor. 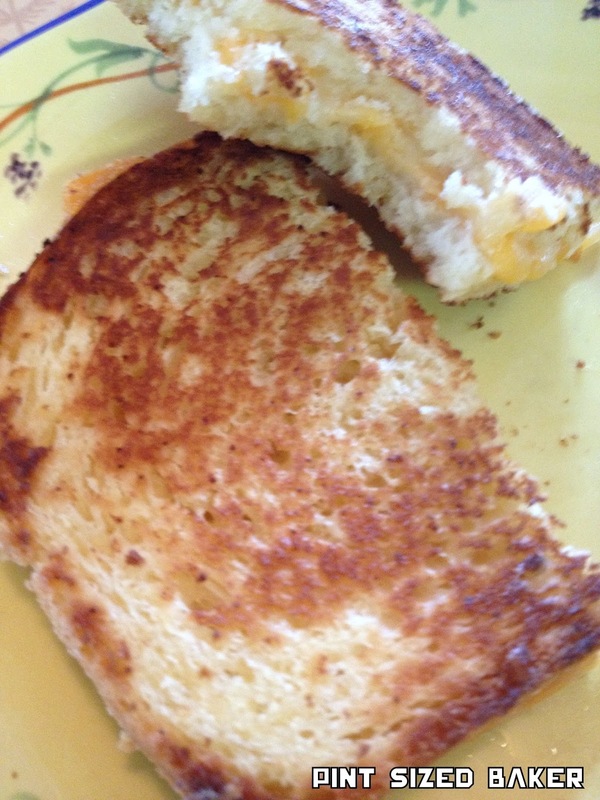 It’s not hard to chew – it made a great side with my spaghetti dinner and grill cheese sandwich. It’s not hard to get the ingredients – I bet you have everything in your pantry. 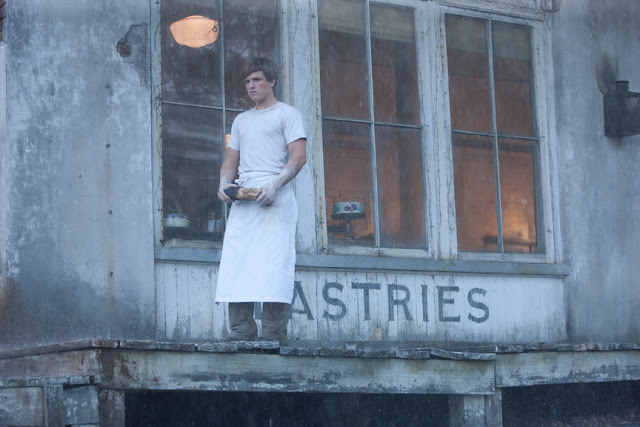 However, if Peeta was making bread this way, his biceps wouldn’t be all rock hard and pumped up. If you have no idea what I am talking about, don’t worry – it’s a Hunger Games thing. 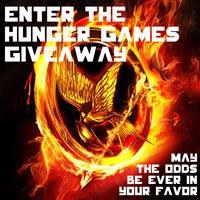 Don’t forget to sign up in my Hunger Games Giveaway! I can’t wait for the movie!! In your food processor, use your metal blade (not the little bread blade). 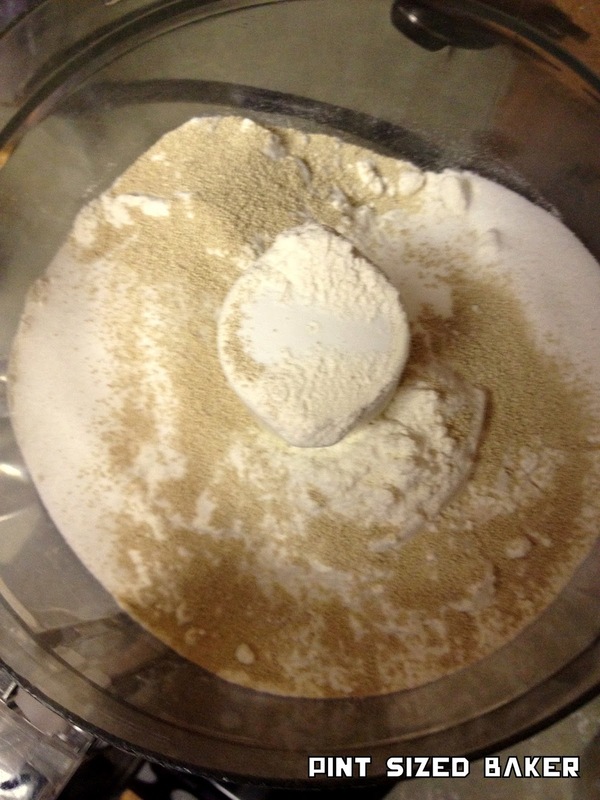 Add in all your dry ingredients; the flour, sugar, yeast, and salt. Give it a stir for a few seconds to blend together. Add the chopped up butter and egg and blend again. Slowly add in the warm water and allow it to come together. You may not need all the water, so watch as it forms. This will take about 15 seconds. Kneed the dough for a minute more in the food processor. Remove the dough from the processor – watch out for the blades. Place it on a floured surface and allow it to rest for 10 – 15 minutes. 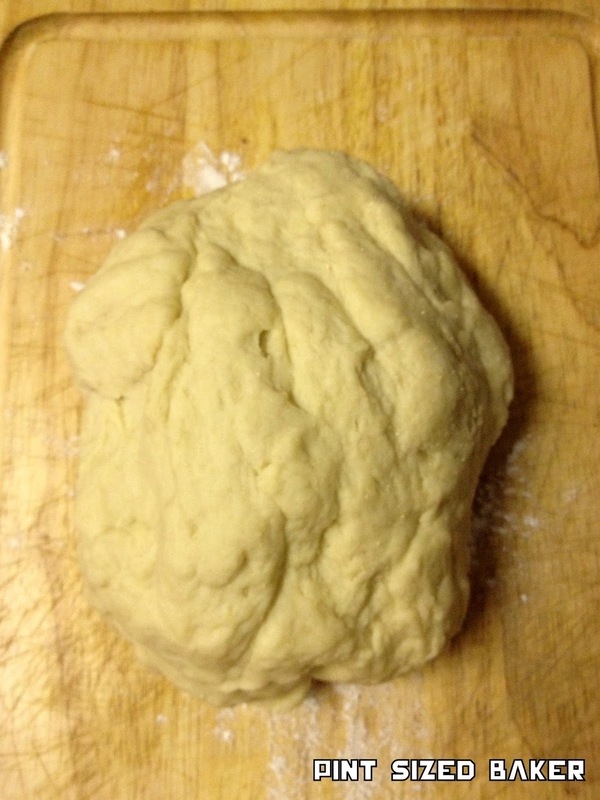 Roll the dough into a 12 x 7 tube, then tightly roll it up and pinch the side seems over to seal them. Grease a bread/loaf pan (generally 8x 4) and place the dough seem side down. 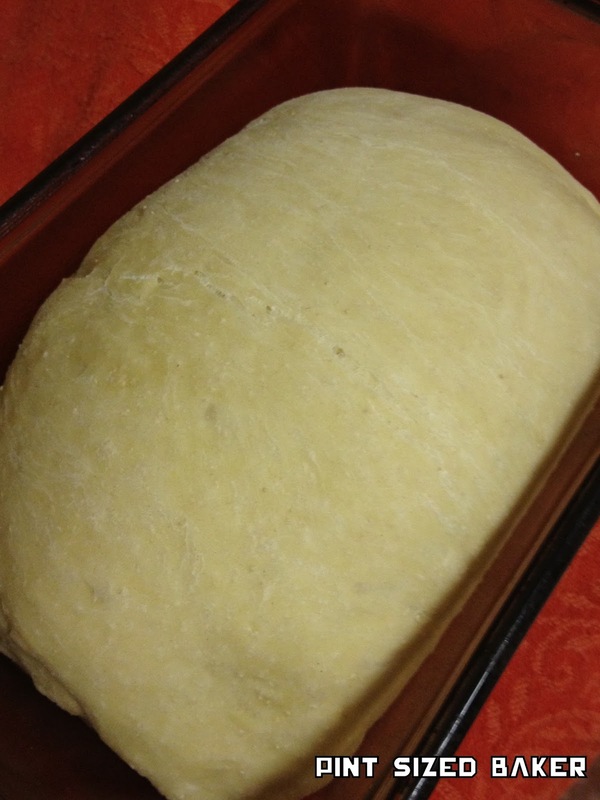 Cover and let it rise in a warm place for 30 – 45 minutes. It should be doubled in size and fill up the loaf pan. A little trick I learned about letting dough rise, preheat your oven for 5 minutes. The temp doesn’t matter, you just want to warm it up. Then turn the temp off and place your bread in to rise. Bake at 375 degrees for 30 minutes or until done. Carefully remove from pan and let cool on a wire rack. For calorie and nutritional info check HERE. 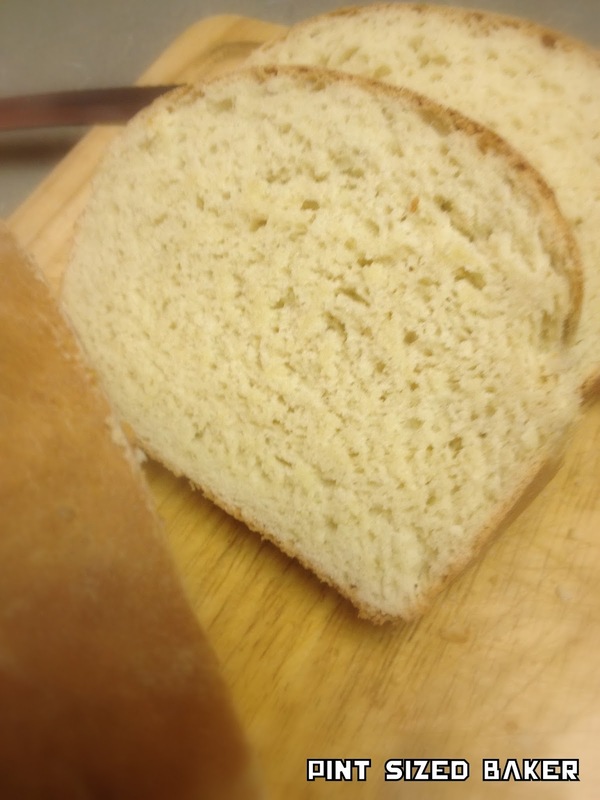 This bread is great with good quality, grass fed butter! We buy butter from HERE. I think the Mallark’s would approve of this bread! The next day, my wonderful husband made me a grilled cheese sandwich with the left over bread. It was the best sandwich eva! Everything is tastes better when someone else cooks it! Thank Honey, I love you! I link up to THESE AWESOME blogs! Check them out! I can't wait to see this! I am going Saturday to a matinee to save some money. I think I can wait that long…thanks for linking up on Totally Tasty Tuesdays! Thanks for sharing. 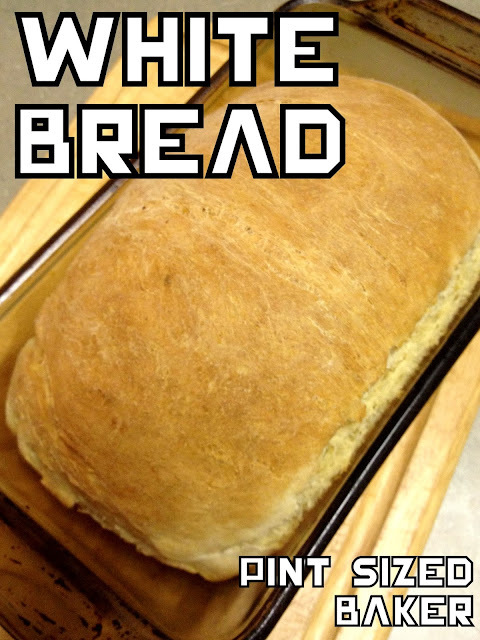 I just made the loaf of bread. If I knew bread making could be this easy, I would have made bread a LONG time ago! Thanks for stopping by. It is easy! No need to be scared. You just need a little time, but it's so worth it! Next up is the French Bread! Enjoy! Sorry, I didn't care for this bread. I thought it really lacked flavor, but thank you for sharing your recipe.